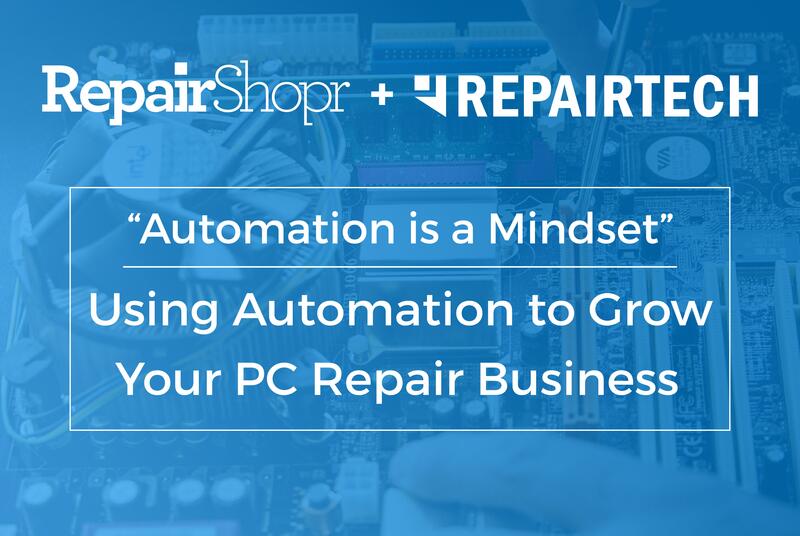 We recently co-hosted a webinar with our friends at RepairTech focused on the power of automation. Wouldn't it be great if you could focus on your customers and their repairs instead of filing and accounting? Your Residential MSP in a Box - Recur allows you to manage recurring monthly invoices. 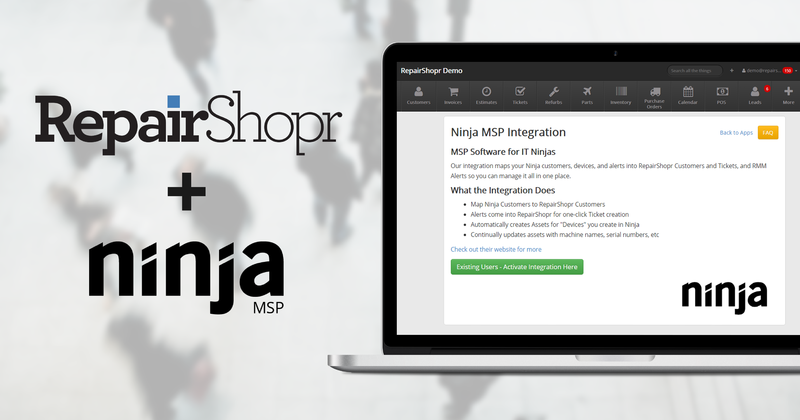 MSP Software for IT Ninjas. 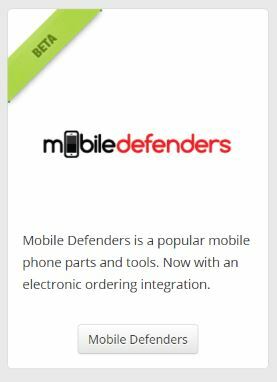 Mobile Defenders is a wholesale supplier of mobile phone devices, parts and tools. Manage alerts and track computer inventory using Watchman Monitoring and RepairShopr. The most powerful Business Intelligence we could find. Become data driven. 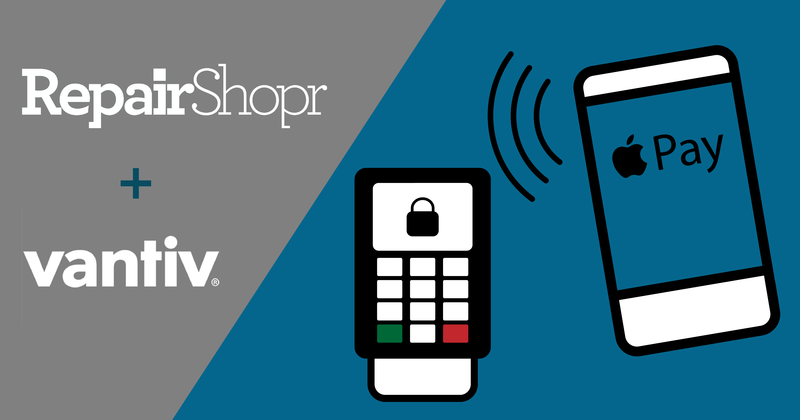 RepairShopr’s preferred merchant solution with special negotiated pricing. 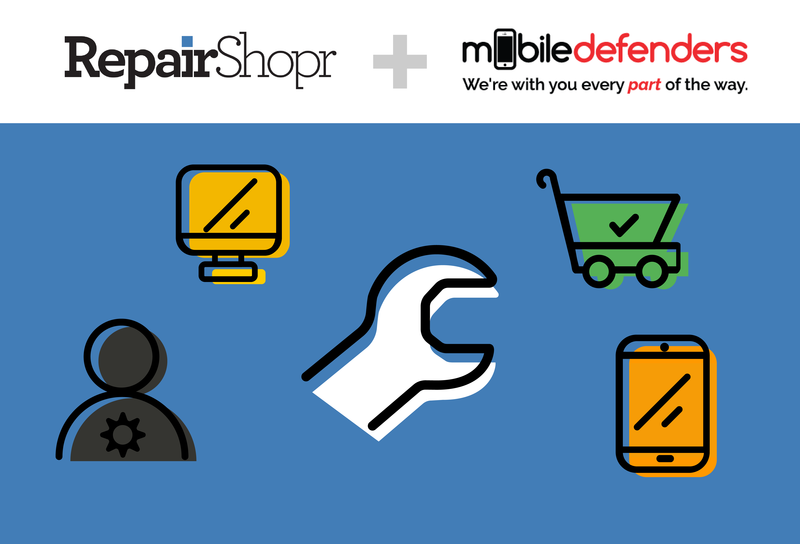 Refer friends and clients to get a monthly recurring discount on RepairShopr! Import your data from Quickbooks or sync your RepairShopr data with Quickbooks. Import your data from Xero or keep your RepairShopr data synced to your Xero file. 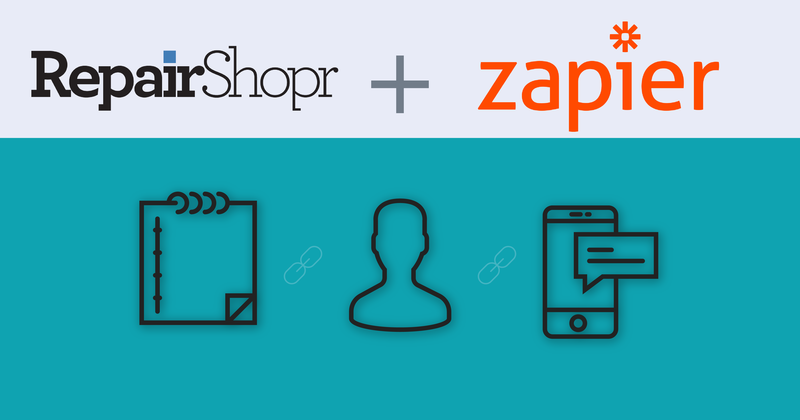 Zapier is internet glue connecting RepairShopr to 500+ other web-based apps. Flowroute, the best Voip carrier you can use with RepairShopr for inbound & outbound SMS. Add Two-Factor authentication to your account, or require it for your entire team. Integrate your RepairTech tools with your RepairShopr tickets. Kabuto helps your clients request service when they have issues. iFixit has great how-to repair guides, a huge parts supply chain & wholesale pricing. Integrate ScreenConnect into your Ticketing flow. 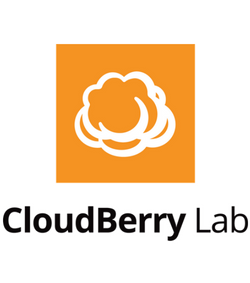 Enable our automated billing system for the world's best whitelabel cloud backup platform. WooCommerce is one of the most popular and affordable "shopping carts" available. We have begun integrating catalogs from popular vendors so you can more easily re-order and have quick access to standardized data. Enable a Heartbeat dashboard in your Assets manager and get alerts when things go wrong. Enable MailChimp integration to keep your lists up to date! Import Connectwise data to RepairShopr. Import your Customers, Contacts, Tickets, Notes with a single click. Sync your calendar with Office 365 hosted exchange. Enable appointment booking from your website! Add a wiki to your RepairShopr account and give each customer an internal wiki page. Build custom forms with Formstack and have them feed into your leads automatically. Use awesome time tracking from Toggl. 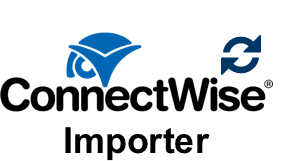 Integrate Teamviewer into your Ticketing flow. Get notified instantly of important events in RepairShopr to your devices. 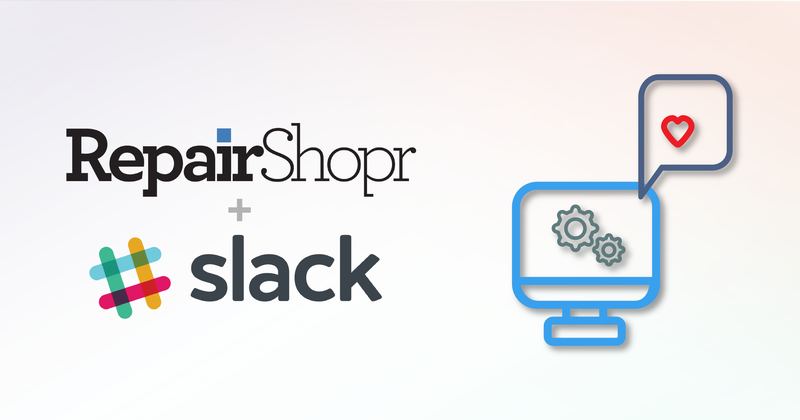 Get notifications in Slack about team and customer activity on your RepairShopr account. Use your own SMS account with RepairShopr. Have live backups made of your data to your Dropbox account. Allow customers to pay your invoices online with Paypal. Process payments on-the-go with Square. 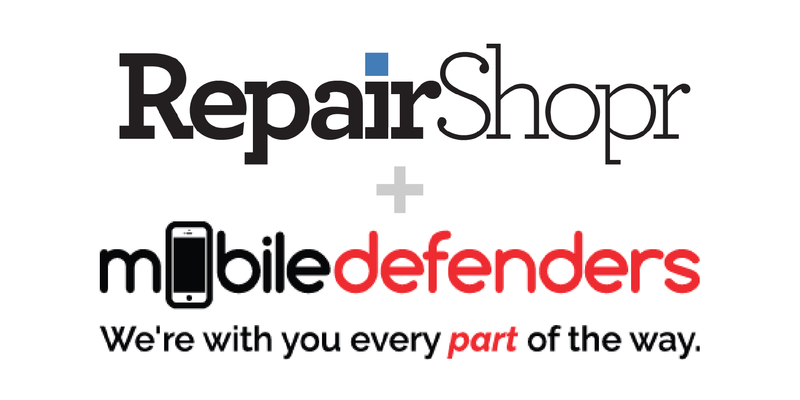 Integrates with RepairShopr's iPhone & Android apps. Enable credit card swiping or recurring invoicing via your merchant account with Authorize.net. Enable credit card billing with Stripe.com. Back up RepairShopr data automatically to your Dropbox account, monthly or daily. Sync RS appointments with Google Calendar. Two-way integration and per-user calendars. Enable instant and automated printing support via Chrome and Google Cloud Print. Buy stamp credits and we can automatically snail-mail your invoices to your customers.